PLEASE JOIN US AT THE SCS IN BOSTON! 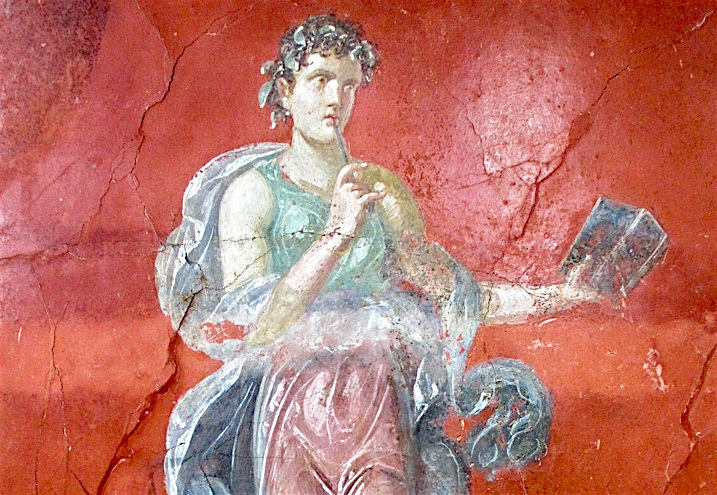 As fields, Classics and Classical Archaeology are home to a wide range of experts on (and approaches to) a wide range of textual media from the ancient world—from papyrologists, epigraphers and textual critics to historians of literacy, archaeologists of urban and rural libraries and record-offices, and scholars of the ancient literary book. What new ideas and discoveries in each of these fields should those working in the others know about? What questions do we have for one another? What resources are now needed? And what should the study and teaching of ancient writing, literacy and the history of the book look like in the 21st century?